The Church is people and not a building or an event. 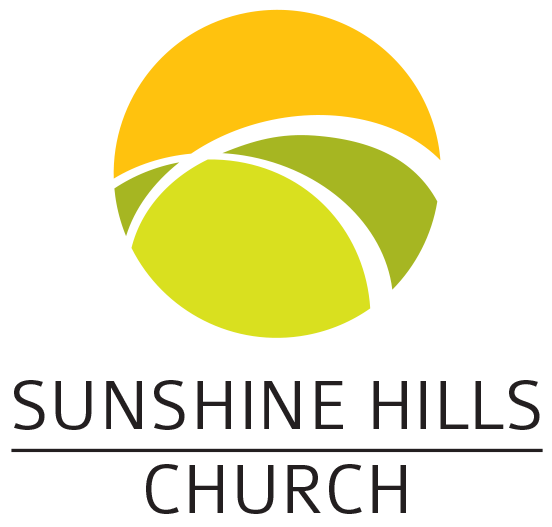 The Sunshine Hills Church is not located at a physical address; it just meets at a specific place. The Church gathers to celebrate Jesus and to encourage each other in the Lord, (Hebrews 10:24-25). We provide an environment that fosters spiritual growth, equipping people to become like Christ, and the building of a healthy interdependence and relationship between fellow believers: to see the church follow the example of the New Testament Church through dynamic expressions of worship through music and the arts, through Christ centered teaching that is biblical and relevant, encouraging people to be Jesus in their world. Commitment to God…to bring people to a viable relationship with God through a personal faith in Jesus Christ. Commitment to the Body of Christ…to foster an environment of love, acceptance, and forgiveness where we can grow together as a community of loving brothers and sisters in Christ. Commitment to those who don’t know Christ…to reach a lost world with the good news that Jesus died for everyone and that His death made it possible to be restored to right relationship with God. 1. We are committed to continually creating an environment of spiritual, emotional and physical safety by practicing love, acceptance, and forgiveness where people can find restoration and wholeness. 2. The Bible is the Word of God and the authority for how we live our lives; therefore, we are committed to presenting the good news of Jesus in a loving and relevant way without compromising His life-changing message. 3. The Church is a family of faith, representing people of all generations and all cultures, who are committed to serving each other and the community through authentic and accountable relationships. 4. We are committed to making room for the ministry and leadership of the Holy Spirit in our personal lives and our public gatherings. 5. Salvation is available for everyone; therefore, we are passionately committed to giving people opportunities to come into a personal relationship with Jesus Christ. 6. We are committed to being responsible with the talents, time, and resources that God has given to us. 7. 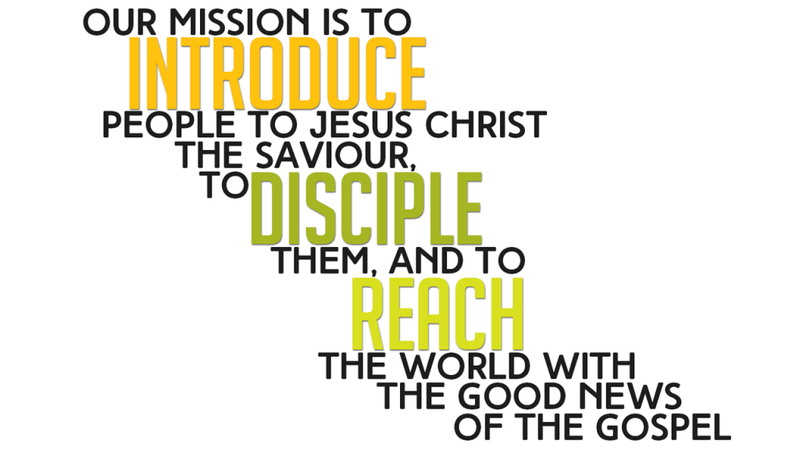 We are committed to deepening our relationship with Jesus Christ and following His example. 8. We are committed to supporting local and global missions by raising awareness, supporting financially, and sending out teams to serve. The Foursquare Church of Canada’s head offices are located here in BC. Our current President, Steve Falkiner, and a National Board of Directors give leadership and vision, and administer the spiritual, relational, and corporate affairs of the National Church. Each local Foursquare Church here in Canada is responsible for its own administration under the stewardship of the National Church.